and to create strong public desire for the local contemporary art scene through various platforms. K11 Kollection, our permanent collection of art, currently has over 50 art pieces including works from international masters Damien Hirst, Olafur Eliasson, Teppei Kaneuji, Yinka Shonibare and more to come. 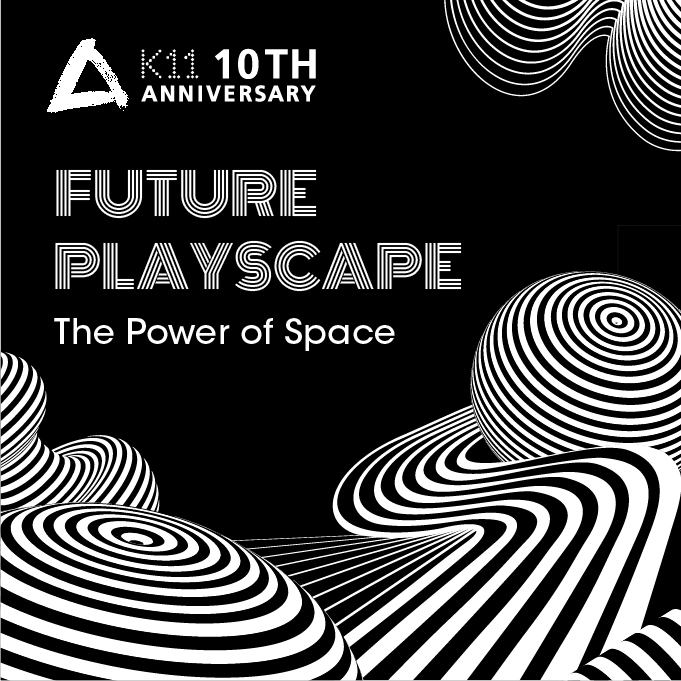 Established in 2009, the chi K11 art space (Hong Kong), is a multi-purpose venue located in the K11. Floor to ceiling windows allow natural light, and the urbanity to infuse the space, encouraging the audience’s boundless imagination. The mission is to create opportunities for public dialogue, as well as the production of new ideas. 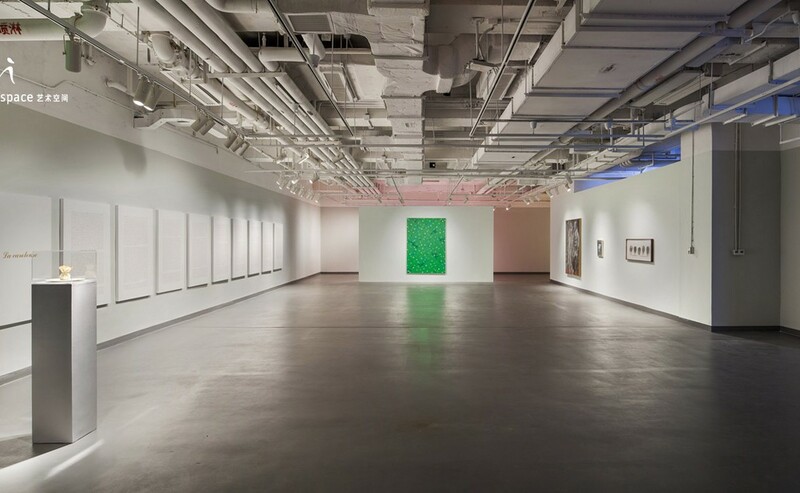 Situated in a thriving commercial district, the space fosters city dwellers engagement with art. The annual programme is derived from a series of collaborations with various art organisations, academic institutions, galleries and art students. A key pillar is to nurture audience development through the extensive programme of exhibitions, workshops, forums, art tours, artist talks and events. 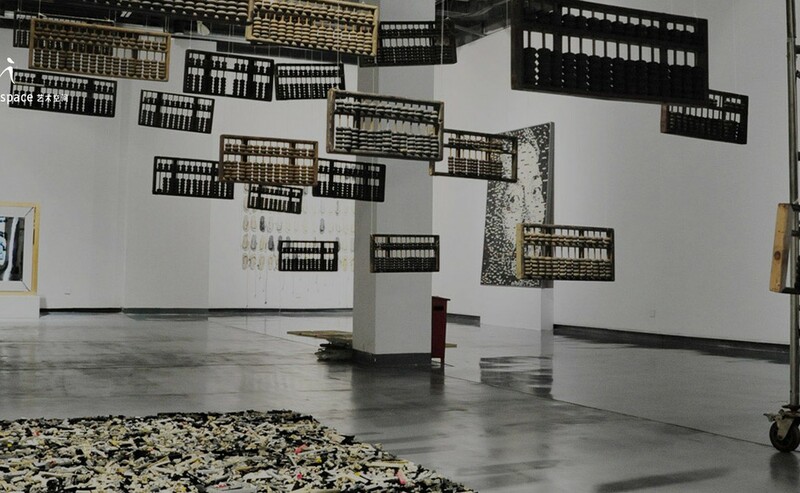 Wuhan chi K11 art space is a new art-related attempt for K11 to set up an art space in order to provide opportunities for the public to appreciate art closely, in the hope of promoting artistic exchange by exhibitions, workshops, salons and so on. 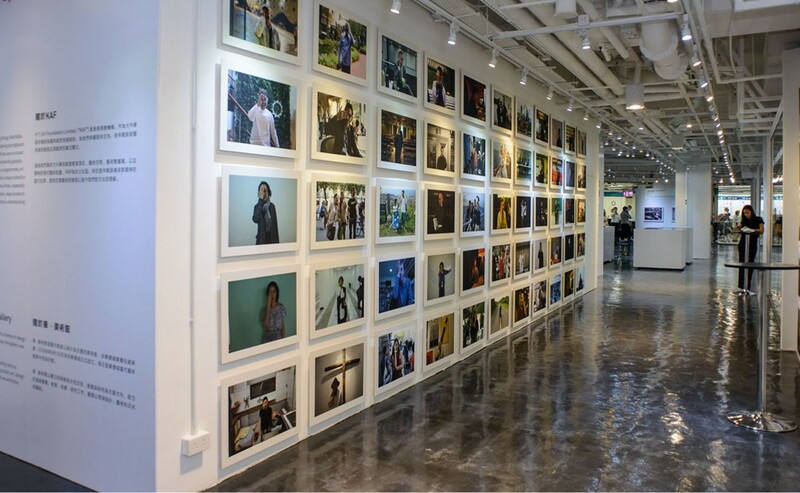 Located at Shanghai K11 Art Mall’s B3 with 3,000 square meter, Shanghai chi K11 art space was officially opened in March, 2013. The art space holds regular art exhibitions, various forums for artists and unexpected opportunities for general public to get to know them. People can participate in artists’ workshops and apply for art education courses for adults and children that provide you with chances for art study and aesthetic improvements. 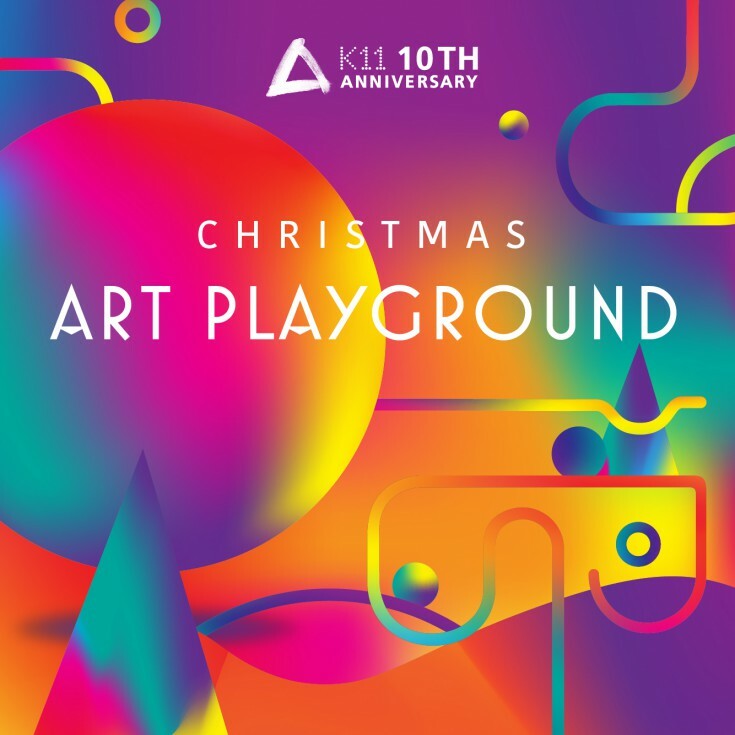 Shanghai chi K11 art space is just like a playground of art where we motivate customers’ art potential through our stage-like experiences and take art works out of museums and place them within your touch. It is a place where contemporary art develops, ordinary public gets close with art and indigenous culture is expressed. 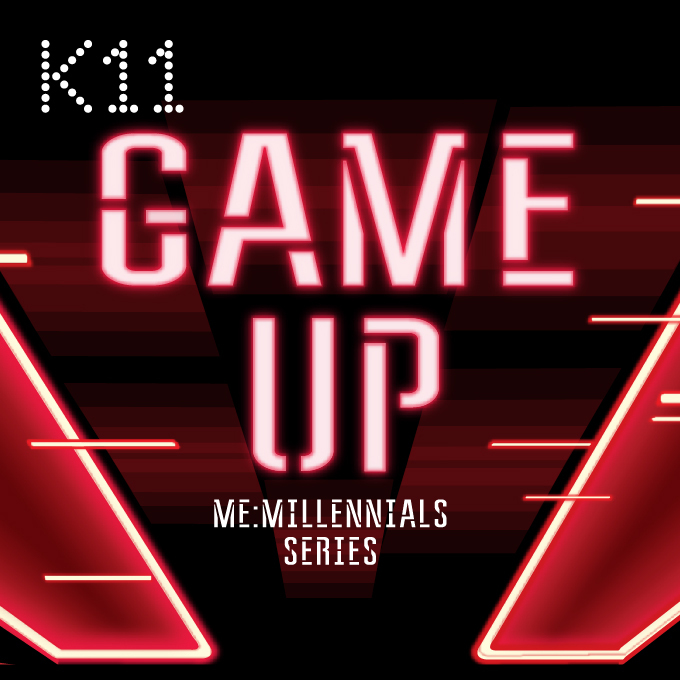 K11 Art Foundation (KAF) is a registered not-for-profit organisation in Hong Kong with a vision to be a sustainable incubation force in the global ecosystem of art, design and creativity, and to create strong public desire for the local contemporary art scene. KAF serves as a sustainable incubating springboard where young emerging artists from Greater China are nurtured and their creative ideas and contribution to humanity globally manifested.